I’m giving a thumbs-up to French non-Champagne sparkling wines (aka Crémants). 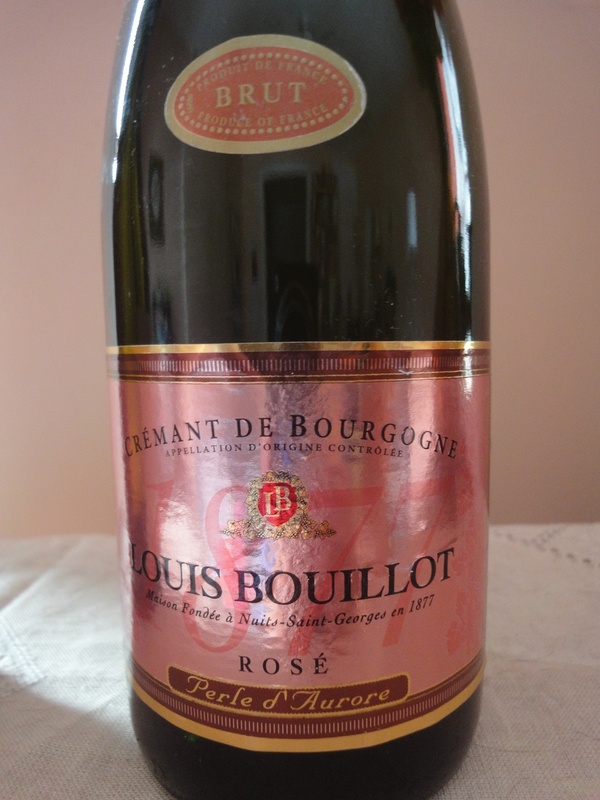 The Louis Bouillot Crémant de Bourgogne rosé ($17 at Sherry-Lehmann) was on my recent to-try list, and did not disappoint. 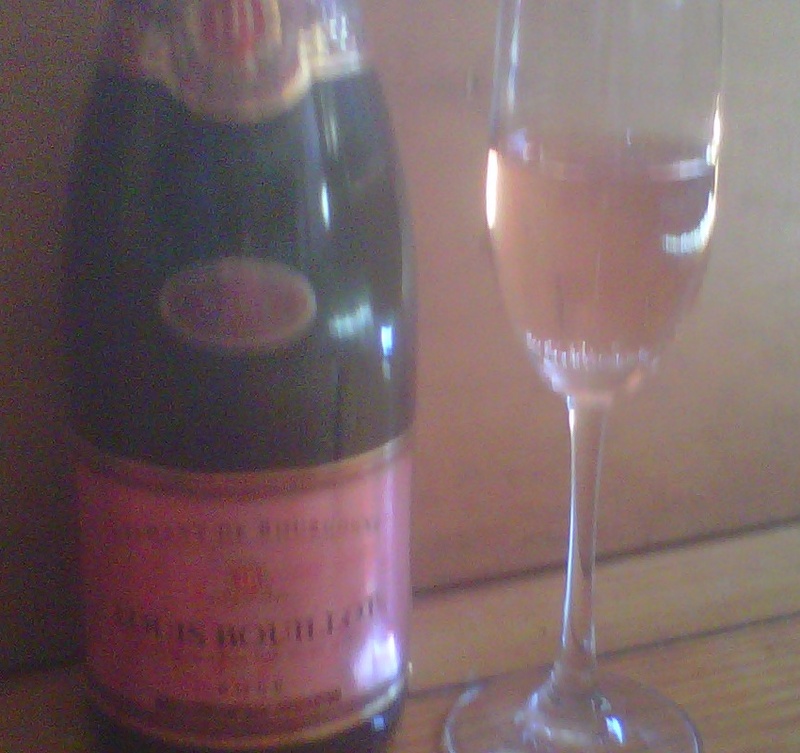 Lovely pale-coral hue in the glass (apologies for the poor-quality photo), softly effervescent with a hint of watermelon and cream on the palate, it offers an inexpensive alternative to a rosé Champagne. In the meantime, drink more sparkling wines, more often—whether from France or anywhere else that is producing it. They pair spectacularly with many foods. And sparklers offer variety that many of us have not yet explored. If you only stick with French Crémants, you’ll find a lot to choose from. Manhattan’s wonderful Chambers Street Wines, for instance, currently has on hand a Burgundy Crémant, Tripoz, made from 100% Chardonnay ($26) and a rosé from Jura, Bodines NV Arbois ($24), that blends Pinot Noir, Trousseau and Poulsard. Crémants from Alsace are popular. Conjure an alsacienne Pinot Blanc or Reisling, but in bubbly form. Sherry-Lehmann carries an Albrecht Brut Blanc de Blanc from Alsace for $17. 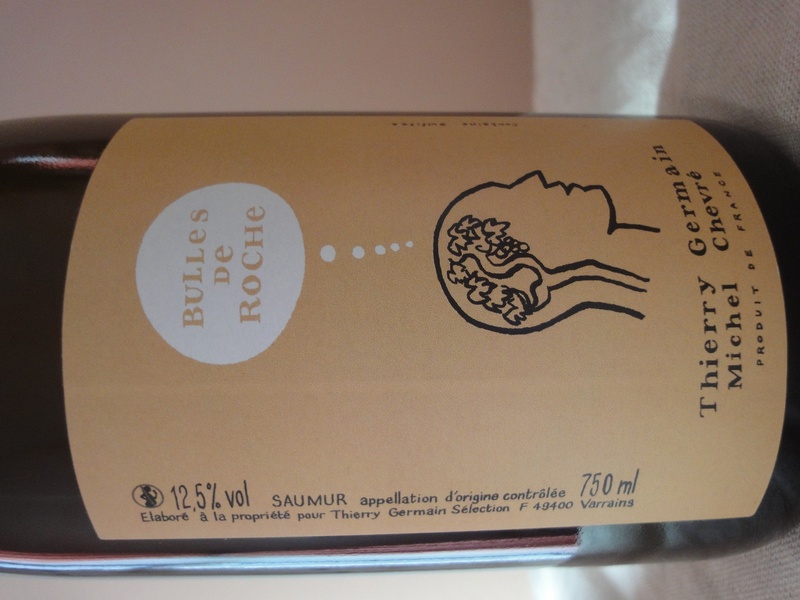 Loire winemakers are also producing sparkers. So, aside from not commanding their price premiums, what sets Crémants apart from their Champagne cousins? 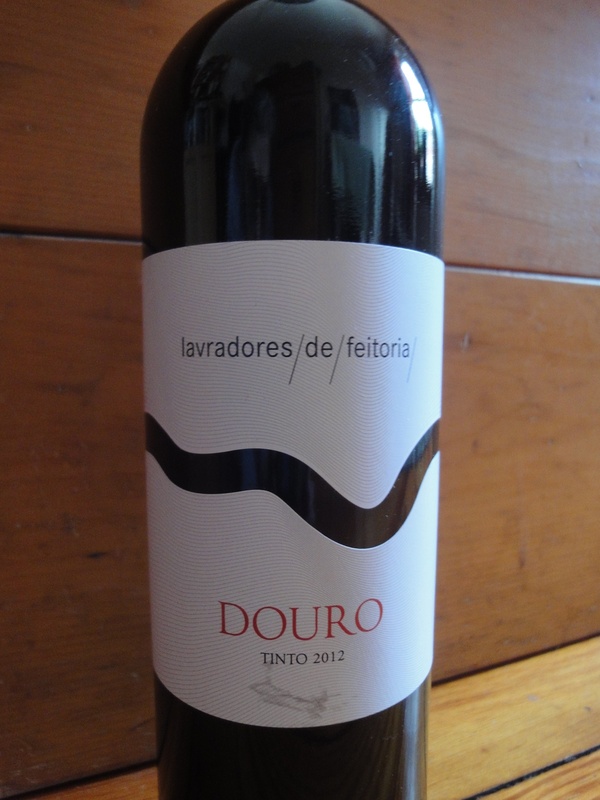 Since the same méthode champegnoise is commonly employed across producers, it comes down to terroir and, usually, grape varieties. (Burgundian Crémants will more closely match the varietal blends of Champagne—Chardonnay and Pinot Noir—than those from other French appellations.) Sample a few and decide what you like.